One of my favourite ways to be pampered is a fresh mani. I love the excitement of trying a new look at each visit and having new nails to add a pop of colour to my working week. Over the years my tastes have shifted from pearly gold and shimmery dusk pinks to bright yellows, oranges and of course hot pink! And along with the colour changes has come my new obsession with nail art! I cannot get enough and love nothing more than exploring new designs and adding something unique to my fingers. I’m not alone in my love of bright nails, both Master 6 and Miss 1 eagerly await to see what Mummy will come home with next. 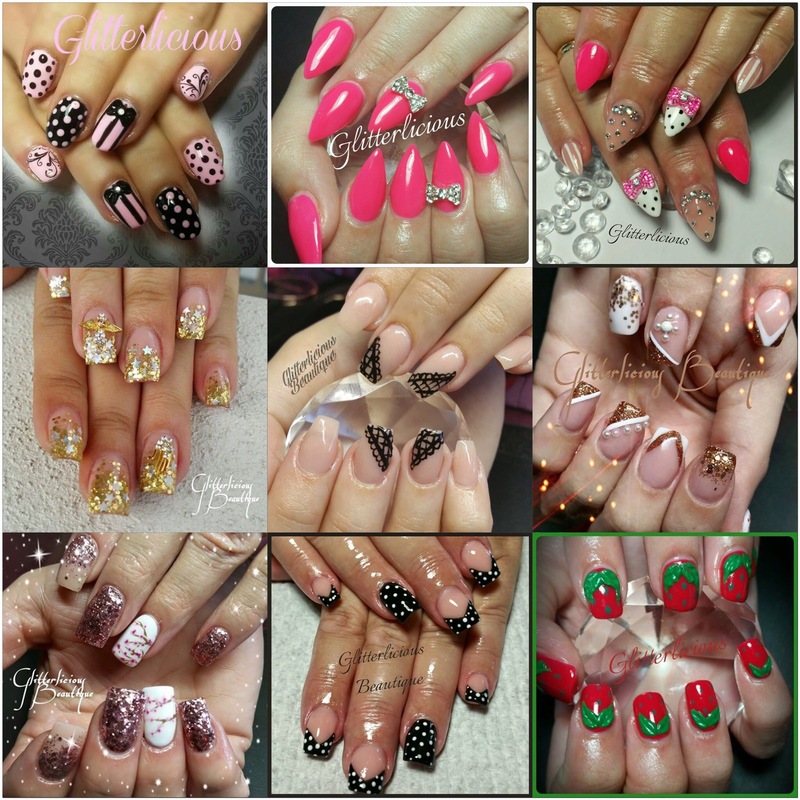 Recently, I had the opportunity to dive into the crème de la crème of salons and meet a true nail artist, the very talented Annemarie from Glitterlicious Beautique in Meridan Plains. 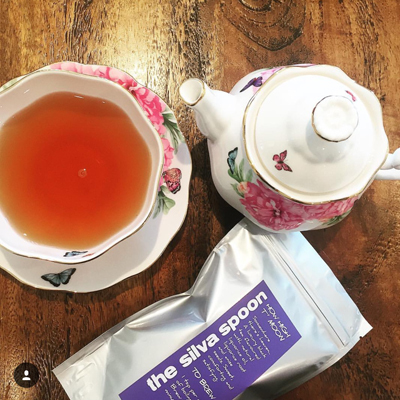 I’d heard rumours that she was the best on the coast and could not wait to find out for myself! 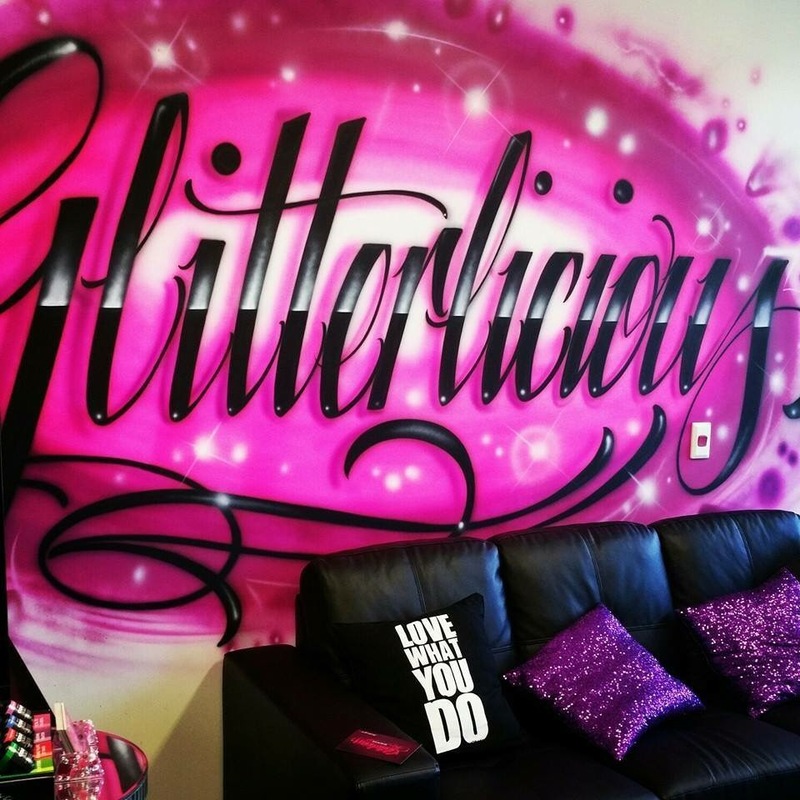 As soon as I had the opportunity to review Glitterlicious I was on the phone to get an appointment and good word clearly travels fast because getting an appointment with Annemarie was like booking a date with George Clooney! Finally, I booked in and counted down the days until I would meet her and see what all the hype was about. When my day finally arrived I arrived I squealed with delight (yes, I really squealed)! 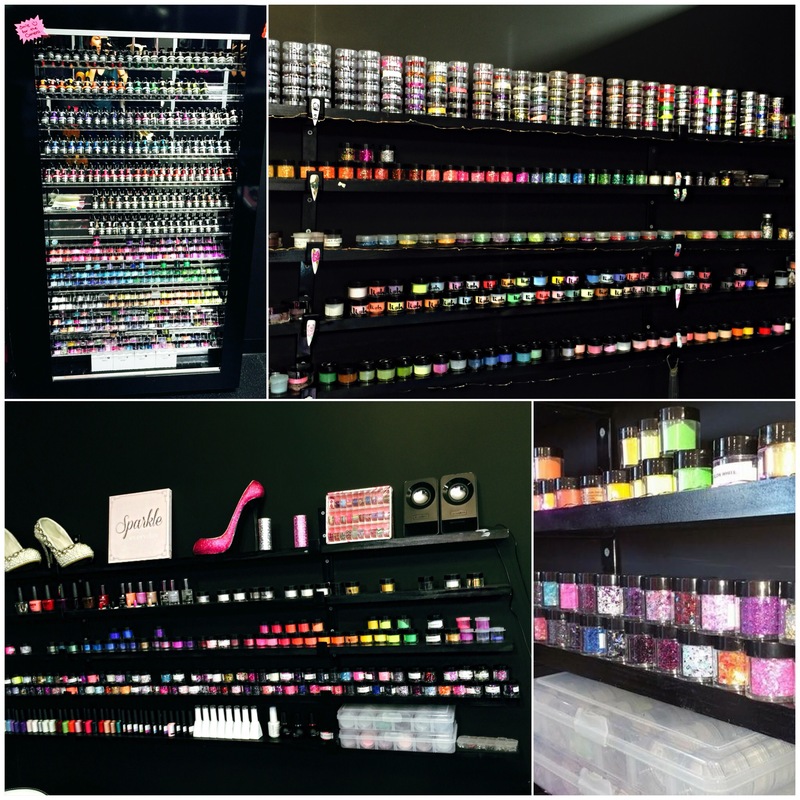 This salon was like a candy store….. For nails! 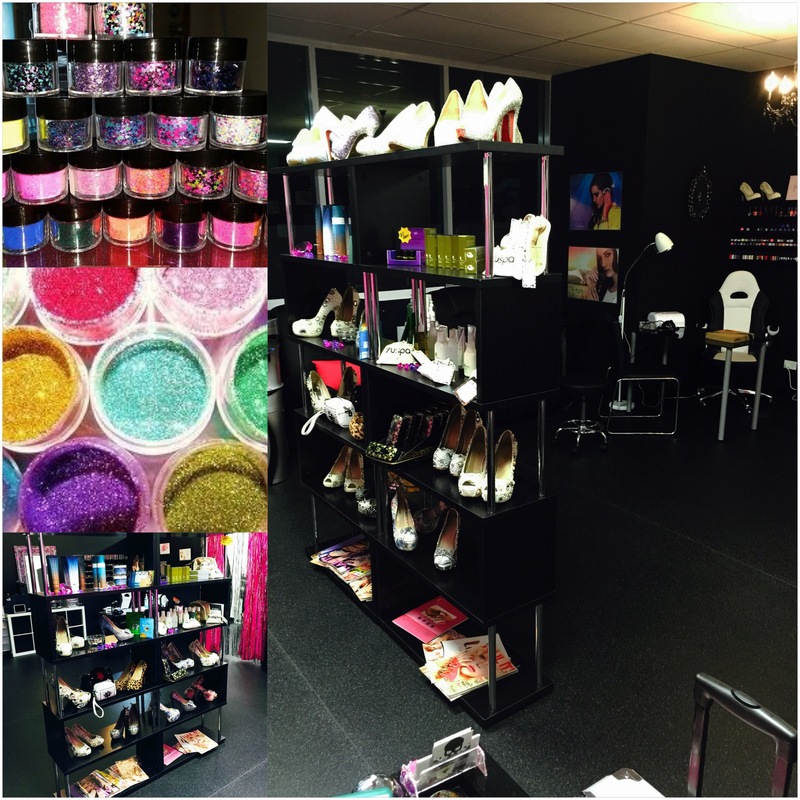 Every colour you could imagine, polishes and glitter, glitter and more glitter! I was in nail heaven and before I even sat down I knew I was in for something different. Now was the time to break out of my comfort zone and be a little more wild than usual. After searching through all of the choices I finally chose (it took me a good 15 minutes just to decide!) white with pink foil something I’d seen on Instagram but had not been able to get any salon to do for me but I was in a nail wonderland and it seemed there was nothing Annmarie couldn’t do! As we started chatting away (as you do) I instantly felt at ease, Ann Maree is one of these gorgeous people who you feel as though you have known for years, genuine and very calming to be around. 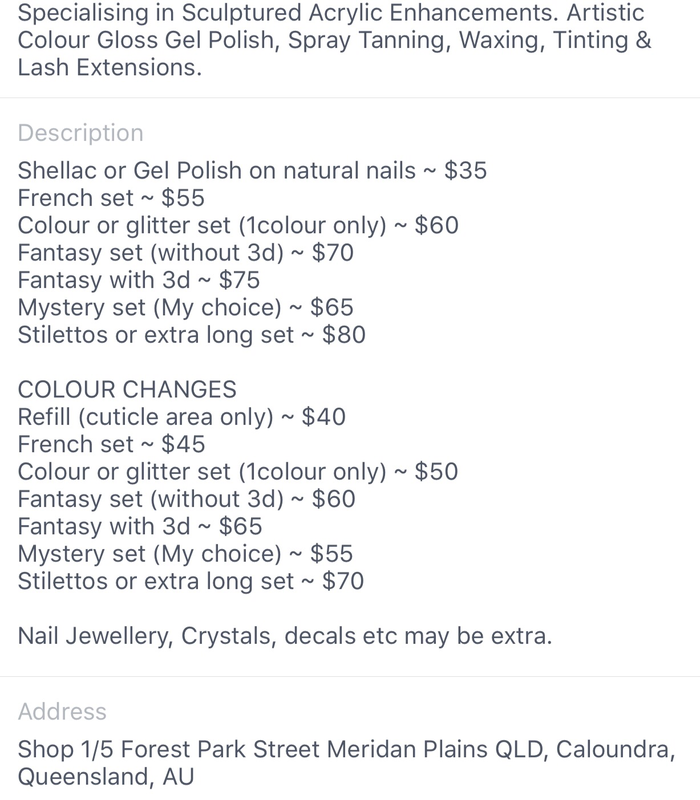 The thing which sets the Glitterlicious Beautique apart from many of the chain salons is that she is an Emendee Hero salon, one of very few in Queensland. A ‘Hero’ salon I thought, suddenly picturing Annemarie in a cape and tights. Annemarie cleared up my confusion by explaining that she used a unique table called an Emendee Hero table which includes a large round vent in the centre. It is designed to trap and filter artificial nail dust which means neither myself or Annemarie would inhale it. I’ve been getting my nails done know for well over 15 years and never had I thought too much about the nail dust other than how annoying it was when I went in wearing black. As it turns out, white dust on my black pants are the least of my worries! 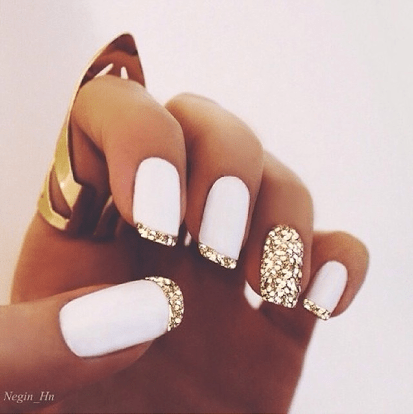 Artificial nail dust has been compared to asbestos by some medical professionals and can very toxic. I suddenly felt ill thinking about all the dust I had inhaled as Annmarie explained not only the dangers of the dust but also the chemicals used by many salons such as Formaldehyde and Methyl Methacrylate. Two ingredients that are not only illegal to use but can also make you very sick (Google both you will find pages of horror as I did). I was also very surprised to see Annemarie didn’t use mountains of towels as I’ve previously experienced and that there was no funny smell or dust. This clever table really was incredible! And speaking of incredible let’s talk nails! Annemarie was amazing! She shaped my nails then applied the shellac polish giving me just 30 seconds each time under the UV lights and just before the top coat she added a gorgeous metallic strip to add a bit of ‘Mrs Tink Bling’ – my nails had never looked better and in record time I was finished in under an hour. Visiting Annemarie was extremely interesting and eye opening it’s certainly changed my views on just going anywhere for a mani and with all my bookings in place until the end of the year you should expect to see lots more ‘nailfies’ on my newsfeed! 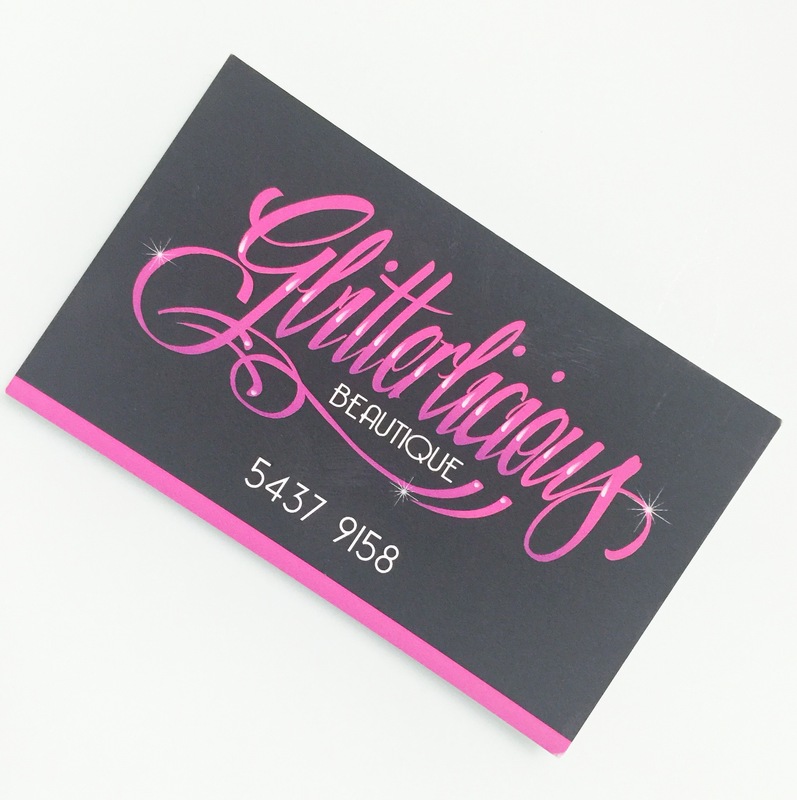 Would you like to come in and have a gorgeous Shellac Nail Make Over with Annemarie at the Glitterlicious Beautique? 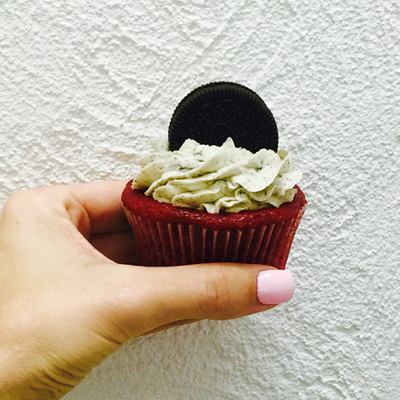 One lucky reader is going to have the opportunity to have a special date with her. For your chance to win simply share with me your favourite nail colour and style. The judges will choose their favourite answer and announce a winner on 28th of September. Had my toes nails done first time ever three weeks ago (my bff shouted me and said how amazing it is… and it was!) so would love to get fingernails done to match my toes lol never had them done either :O dark pink with a bit of bling lol thank you Mrs Tink! My favourite style is a neutral colour (ie. 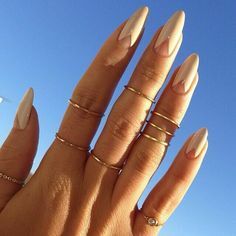 beige, cream, greys – perfect for coordinating outfits) with a slightly dramatic nail shape like the long and pointed style which makes the look a little bit more dramatic/ stylish. And then to finish off the look you include some dainty rings. 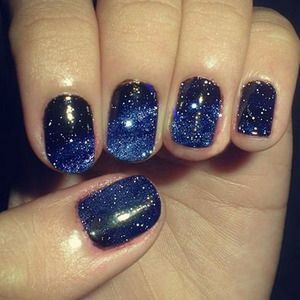 I’m obsessed with these galaxy nails with a rounded edge!! Anne Marie sounds like a real HERO and I would love the opportunity to be able to meet her. My GO-TO nail is always a french tip, so easy and very classy looking! 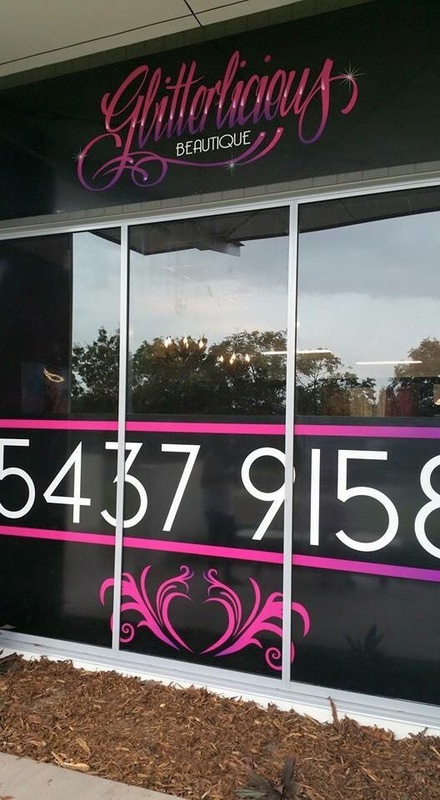 I absolutely love this salon! I always go past it when I pick the kids up from school and it always looks so lovely. If I were to get my nails done I would love a nice pale pink shellac with gold foil on them. Just like yours Mrs Tink.